This is a special pricing per hour for kids ages 6 & under ONLY. 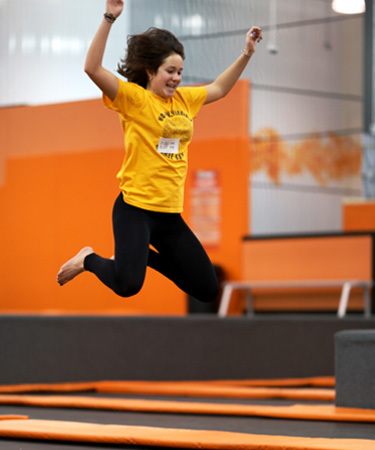 One accompanying adult jumps free per child paid! The whole park is open for only kids 6 & under. Parent(s) are allowed anywhere in the Park excluding the Kiddie Court. (The Kiddie Court is for kids 46″ & under at all times.) Kids are allowed on the main courts with their parents, as long as they follow all of the rules posted throughout the park. Please note that kids are always welcome to jump during “Open Jump” (which takes place during all other hours of operation) but they must stay in the Kiddie Court. 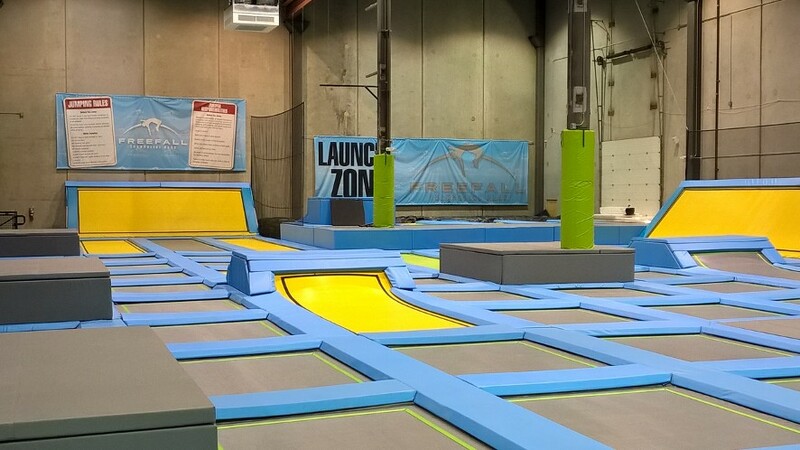 Kid Freefall Hours: Monday – Friday: 10AM to 1PM, Weekends: 9AM to 11AM, School Breaks and Holidays Subject to Change. Please check our Calendar!